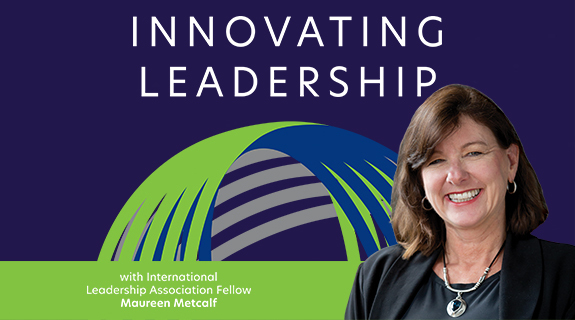 International Leadership Radio show – Innovative Leaders Driving Thriving Organizations builds business acumen by sharing conversations with executives and thought leaders across a broad range of topics important for effective leadership! We build these shows into custom training to share insights and shift mindsets as well as build skills. More than ever before, leaders need to be educated about a broad range of topics on an on demand basis as challenges arise. They don’t need to know everything – they just need to have access to the right information when a situation arises. This series provides key information that informed leaders want to know. Listeners can subscribe and listen each week or they can review the episode list and listen to the specific interviews that will most impact their success. We also integrate these interviews into our workshops and consulting engagements to give clients access to the world leaders on key topics that will drive their success. Topics range from how to implement Agile and Lean methodologies in an IT organization to how to transform a country through a conversation for former Prime Minister of Greece, George Papandreou. 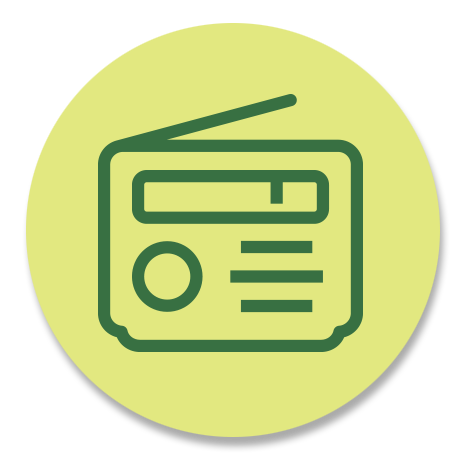 The library includes over 90 hours of interviews that offer a robust learning catalog. Metcalf & Associates is committed to offering a broad range of tools to improve leaders across the globe. The interview series is one such offering (free of charge) that equips current and future leaders with practical and actionable information. You’ll ultimately improve the impact you make as a leader or aspiring leader! Tune in every Tuesday at 11 AM Pacific Time on the VoiceAmerica Business Channel (click player above for access to the show). Click on the iTunes player above or go to our Voice America home page for additional information. Dale Meyerrose talks about how to lead through persuasion vs. being able to simply order people to do what you want. Mike Sayre talks about where to start when stepping into a new leadership position. Mike Figliolo explains the value of authenticity in a leadership situation. Maureen Metcalf discusses the value of conversation in leader 360s. Carla Morelli explores her contrasting takeaways from the LeaderView tool. Carla Morelli talks about speed and efficiency vs. momentary awareness. Christopher Cooke explains the LeaderView assessment tool. Thai Lee shares the characteristics of the people her company looks for—and where they find them. Hugh Cathey talks about how effective leadership doesn’t just happen—it’s built purposefully. Ret. Major General Dale Meyerrose talks about the mindset of the CIO of the future. Mike Sayre talks about what leadership means to him after two decades of success with Worthington Industries, Pinnacle Data Systems and 2CheckOut. Maureen talks about leaders must transform themselves as well as their organization in order for change initiatives to succeed. Where to start, part 1: Maureen and Kathleen Bergen discuss clear vision/strategy and resolve to push through the pain. Where to start, part 2: Maureen and Kathleen Bergen discuss clarity of roles and responsibilities and focus, focus, focus. Maureen and Kathleen Bergen discuss human capital management and engagement—and what that means today! Maureen and Kathleen Bergen discuss the importance of understanding your organizational culture and diversity.